Rosedale Mall is in a 2 year process of being renovated and will be officially completed sometime next year. According to the Twin Cities Pioneer Press, the Rosedale project will bring a new anchor tenant and 10 to 12 smaller retailers to the fleet of roughly 140 stores that lease space at Rosedale. High end fashion will be added to already existing stores such as JC Penney, Macy’s, and Herberger’s. The department stores will fill up the 150,000-square-foot, two story addition being built onto the shopping center. 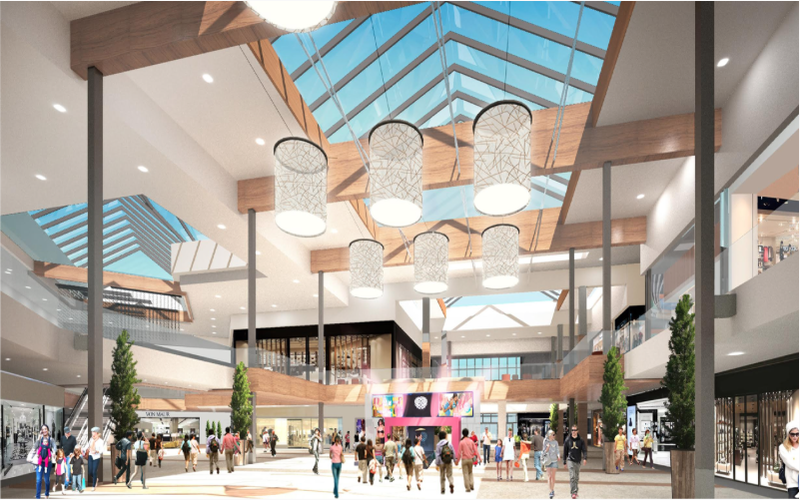 The renovation will also update the mall’s interior by adding more comfortable spaces for shoppers to relax. New charging stations will be included for checking emails and charging cellphones and other devices. The mall will be open during the construction, and much of the work will take place at night. Construction of the addition will start next year, in 2018, and the parking deck will hopefully be completed by November. The interior of the mall will bring 11 new stores, filling 21,000 square feet by Thanksgiving of 2018.